Welcome to Phoebe Pilates Yoga Wellness Studio! Certified clinic kinesiotherapy specialist (IEK AKMI). In addition, she has attended a series of neuromuscular evaluation seminars, Trigger Tender points therapy, healing and athletic massage, etc. 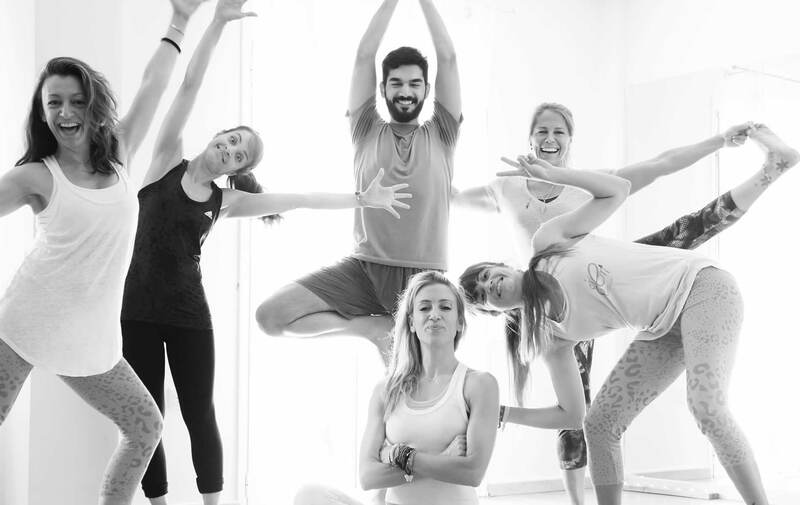 Certified Hatha Yoga Trainer (500RYT) from Michalis Filinis “GHYTA Yoga School” and an active member of the “Yoga Alliance”. Certified Pilates mat & equipment instructor, from the biggest Fitness faculty in Greece (Studio “One” of Fitness & Aerobic), has attended a vast number of seminars: Pilates for Pregnancy, Post-Pregnancy, Osteoporosis, Scoliosis, Hip Replacement, Shoulder Restoration, Pilates for the Elderly , athletic Pilates, Pilates for knee restoration.